Everyone loves a bargain, and we here at RP are absolutely no different. Whether there are deals on games, smartphones, tablets or just about anything connected to the world of technology, we’re always on the lookout for something that’s a bargain. In this day and age, who can afford not to? Not us, that’s for sure. The way we see it, if we’re looking for deals anyway, why not share the best we find with you, our dear readers? We couldn’t come up with a reason, so here we are. 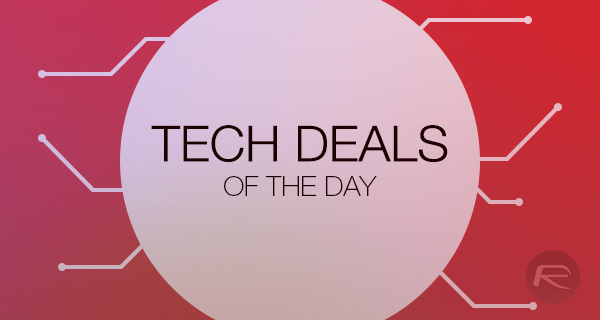 Strap yourselves in, because we have four great deals in our today’s ‘tech deals of the day’ package to share with you – and you’re going to love them, hopefully! As is always the case with these deals of this nature though, they are going to be available for a limited period of time only, or till stock last, whichever happens first. So if there’s a tech deal listed here that you have your eyes or heart set on, make sure you act on it as quickly as possible before it gets too late. Ready? Here we go. Enjoy the savings! 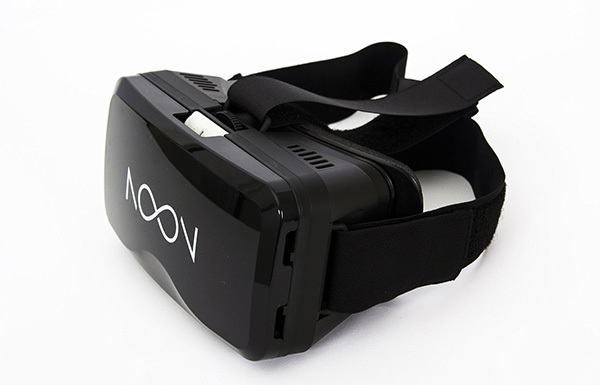 A virtual reality headset that won’t cost the world and supports any smartphone with a screen larger than 4.7-inches. 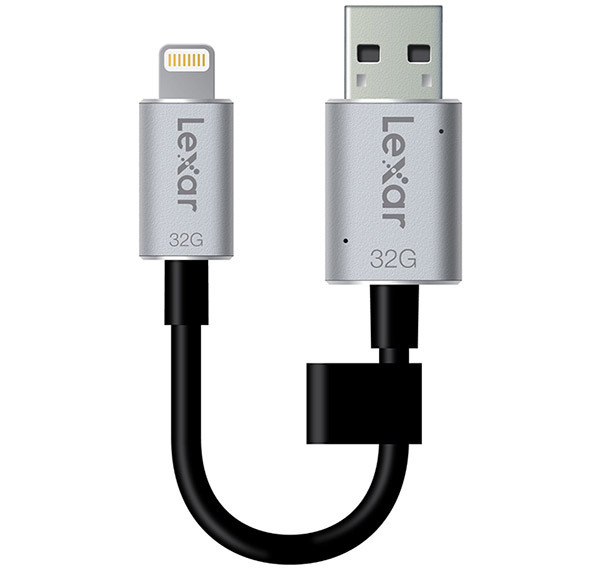 You can just never have enough storage, and Lexar’s 32GB JumpDrive is USB 3.0-compliant and also packs a Lightning connector for connecting the thing to Apple’s iOS devices. Bargain. 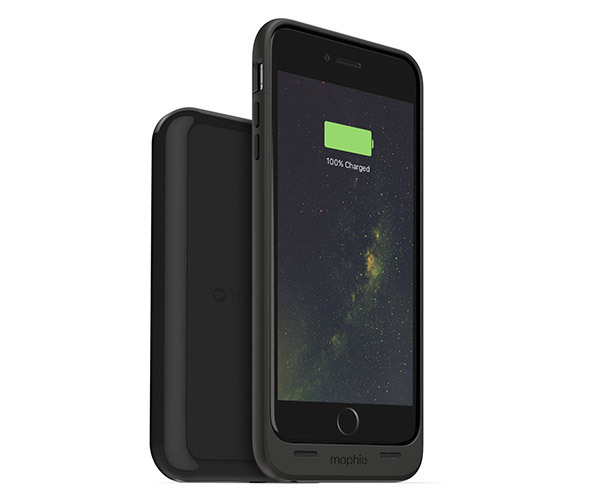 With support for Apple’s iPhone 6 and iPhone 6s, this battery pack allows for the use of a wireless charging base, bringing wireless charging to the iPhone. Now, we just need Apple to do that as standard! 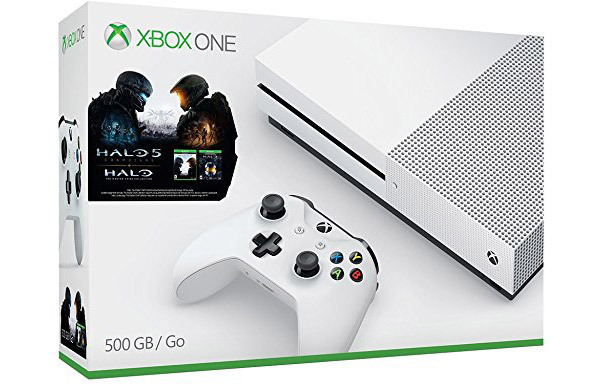 It may not be available until August 23rd, but this stunning white Xbox One S console looks gorgeous and comes with a free copy of Halo 5 as well as a copy of Halo: The Master Chief Collection. That’s a lot of awesome gaming time and a lovely white Xbox One S to play it all on for less than $300. You can’t say fairer than that! So there we have it. A little something for everyone there, and if you’re looking to pick up a new Xbox One, then the Xbox One S Halo Collection bundle is one that you should definitely check out. Great games, great console, great deal. That’s all there is to it.